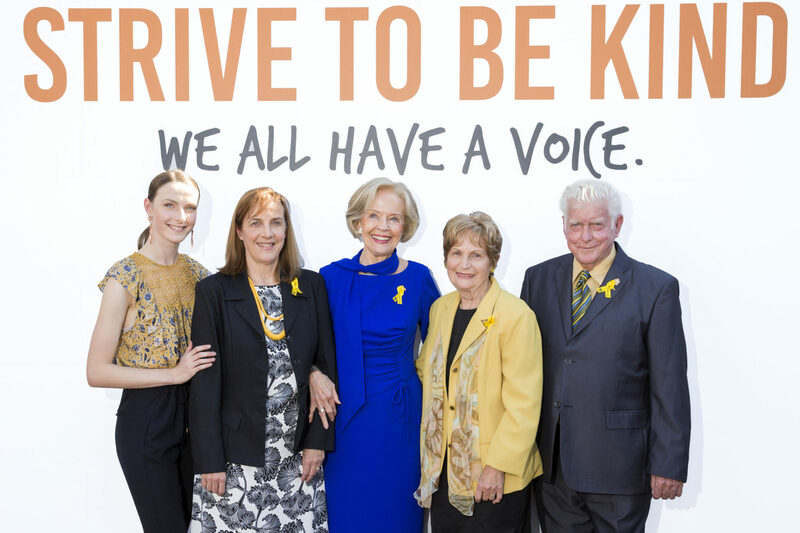 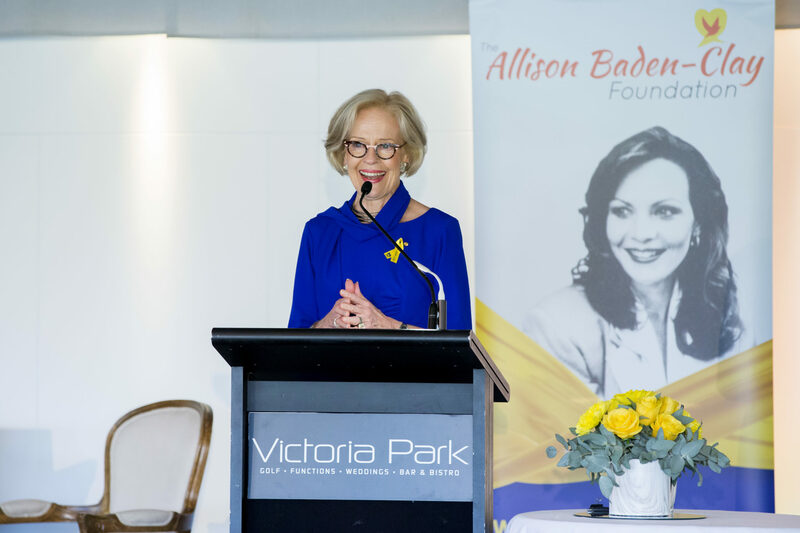 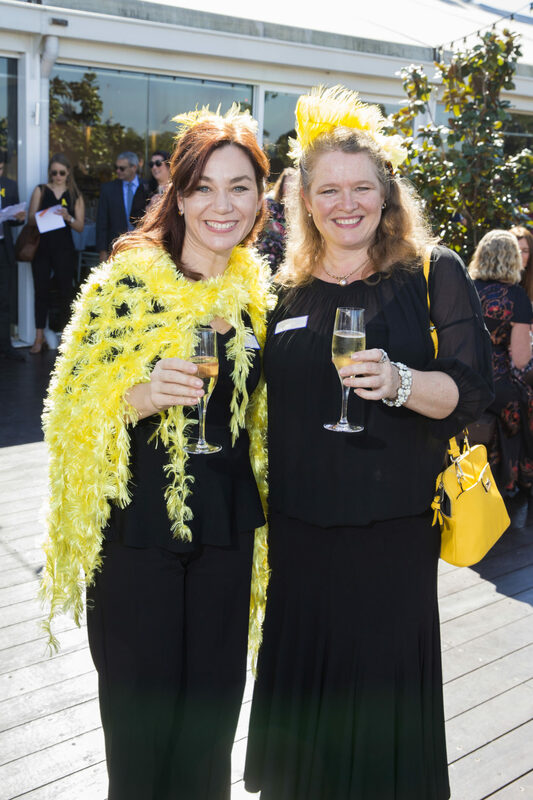 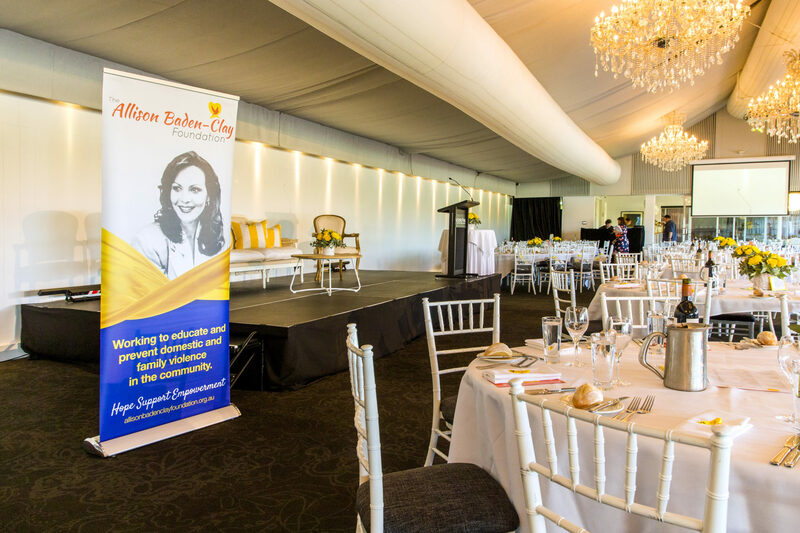 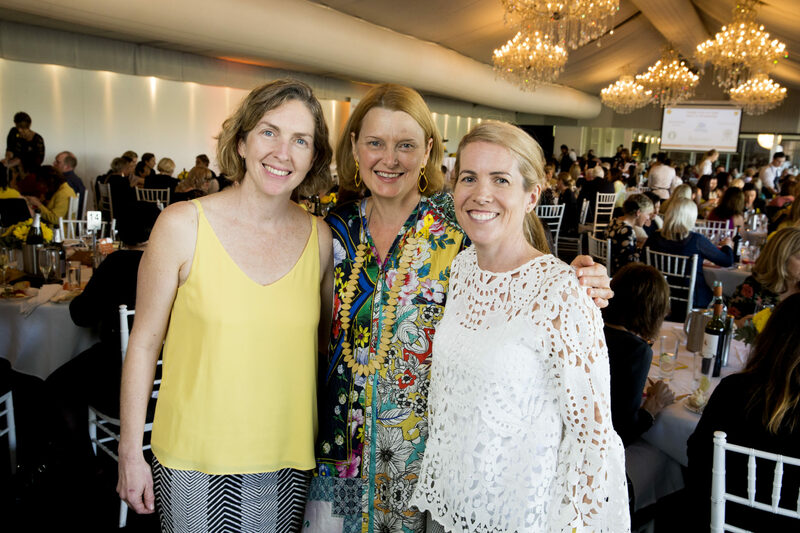 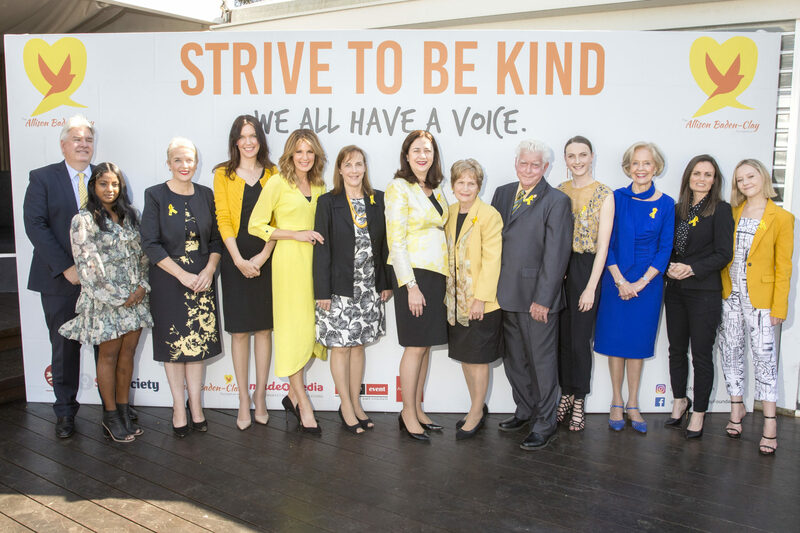 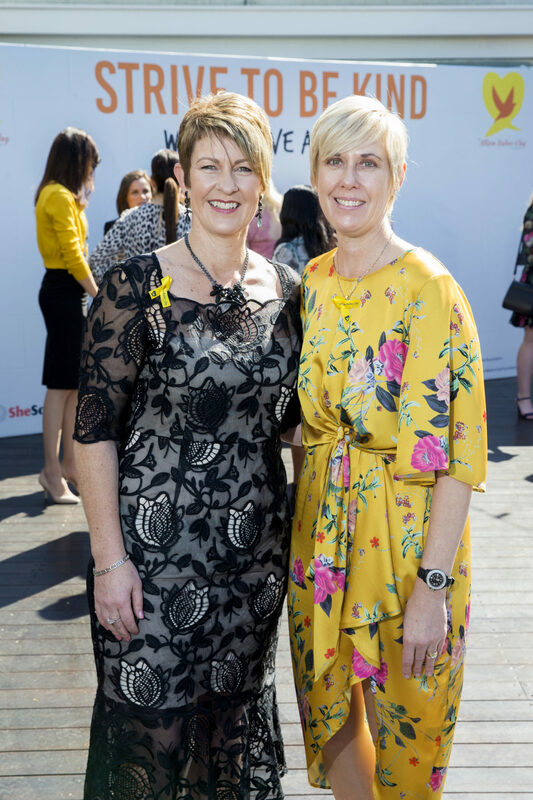 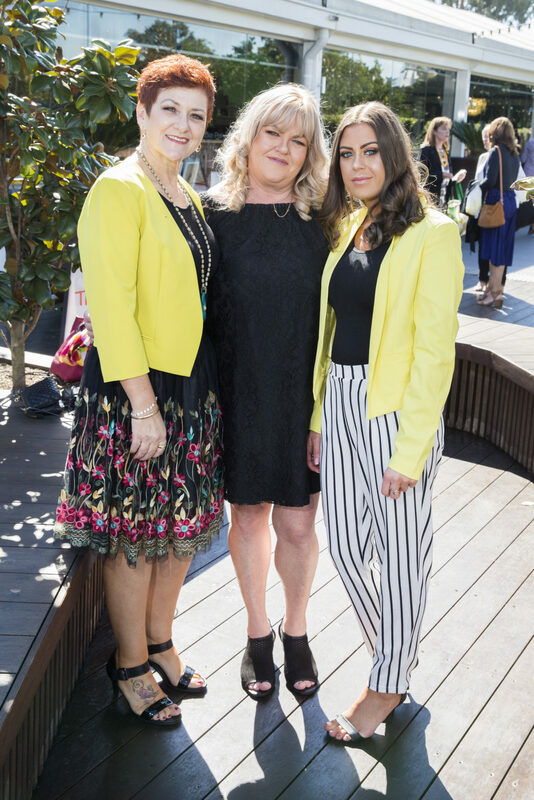 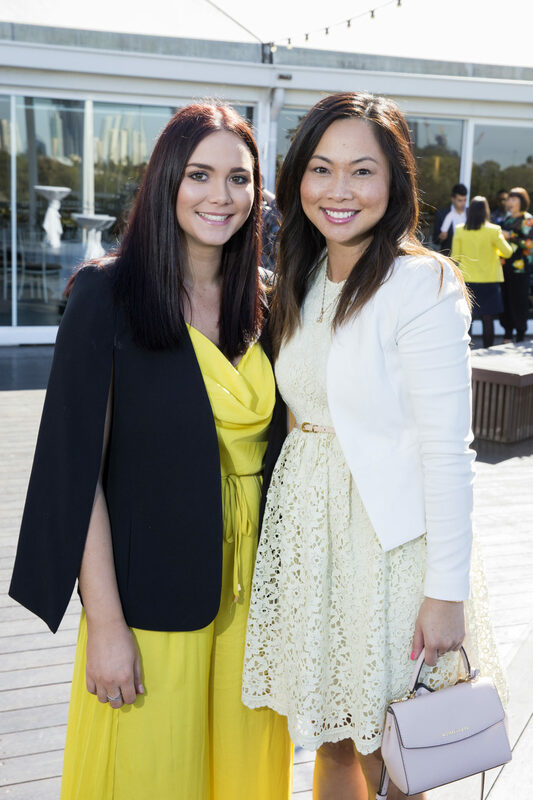 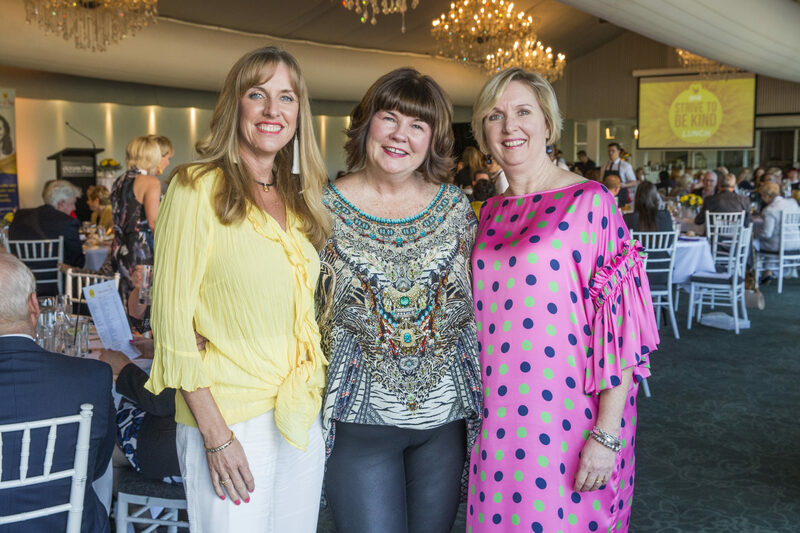 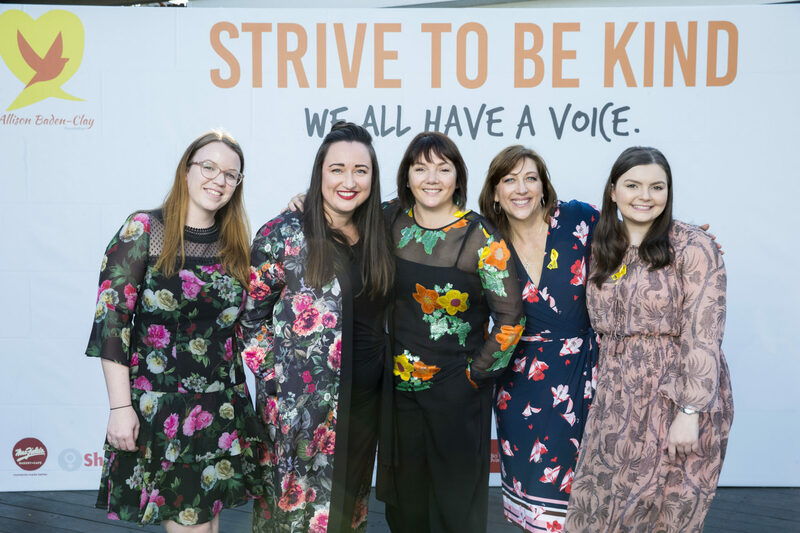 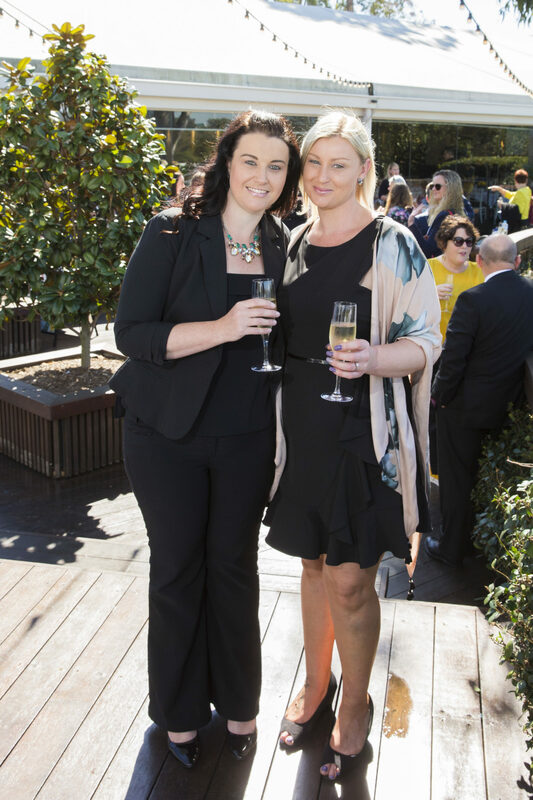 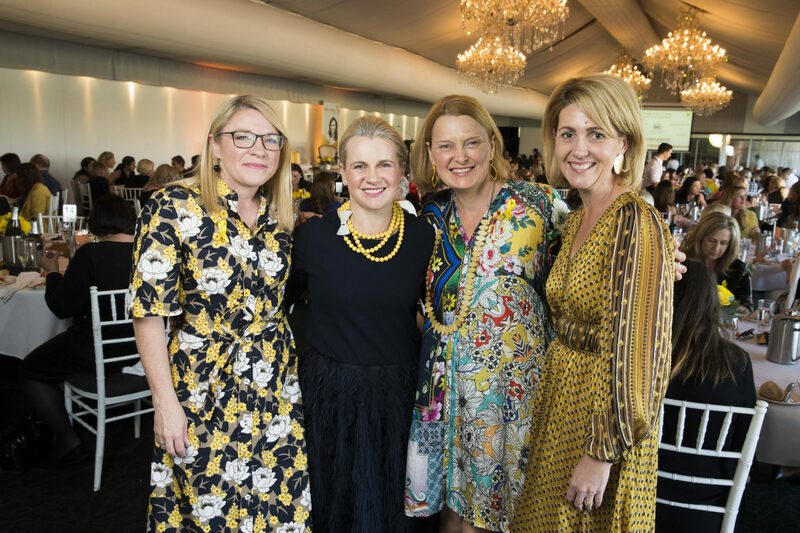 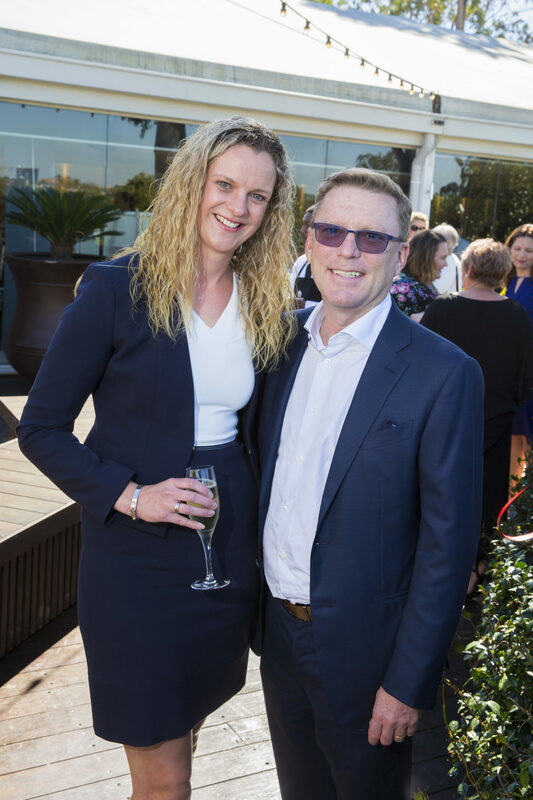 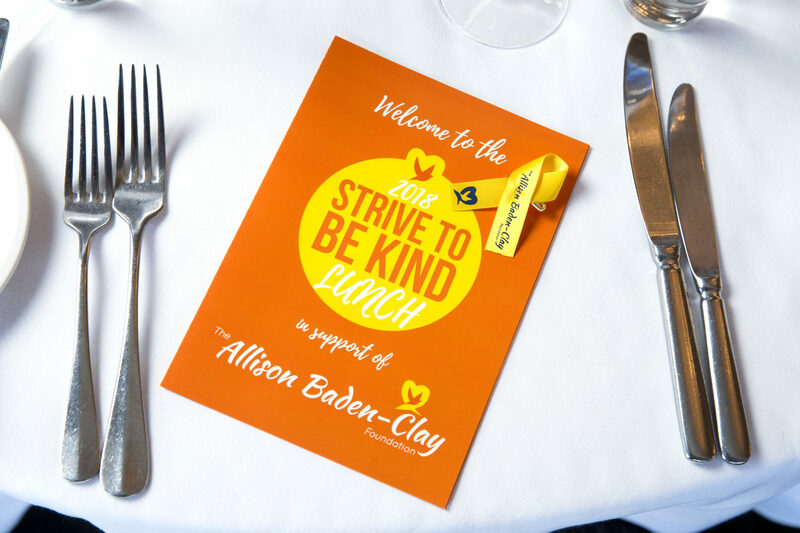 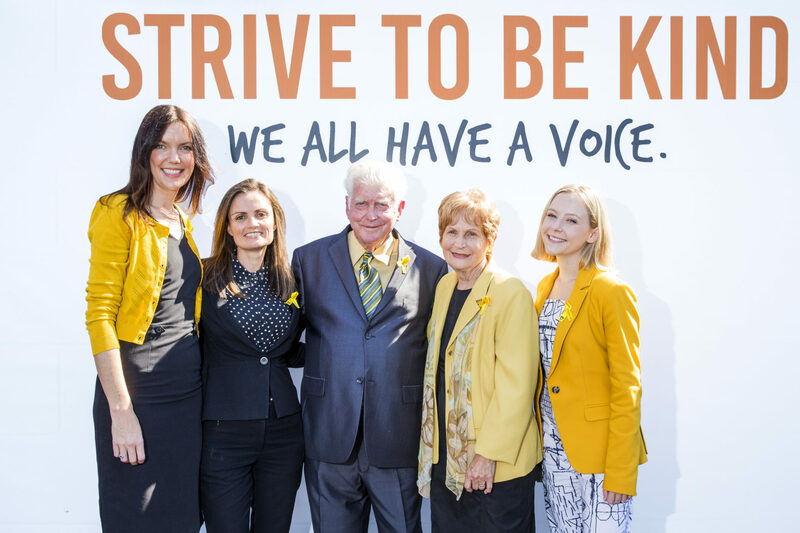 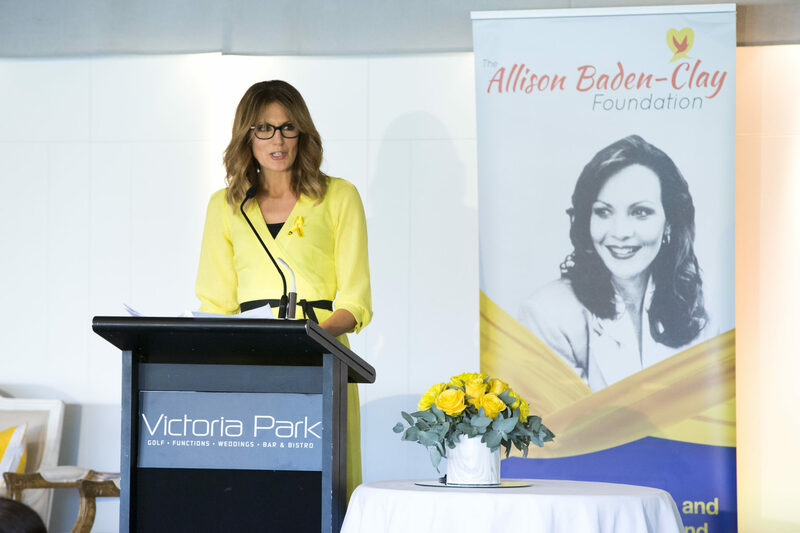 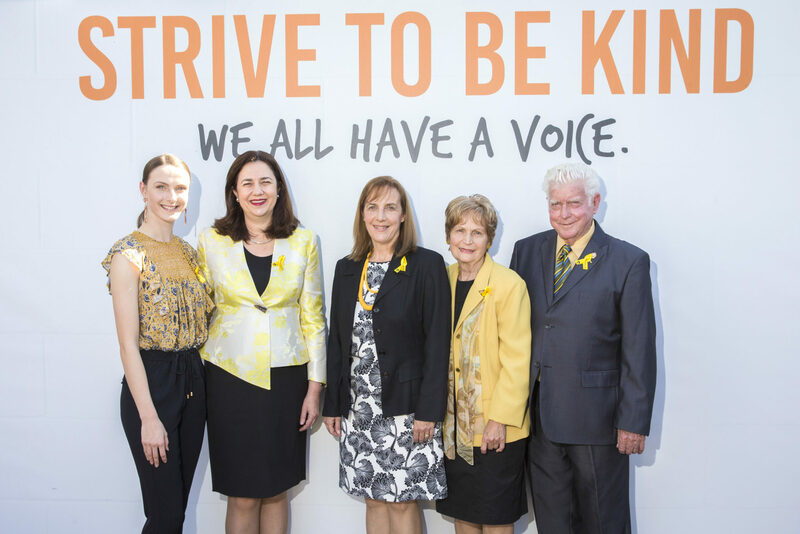 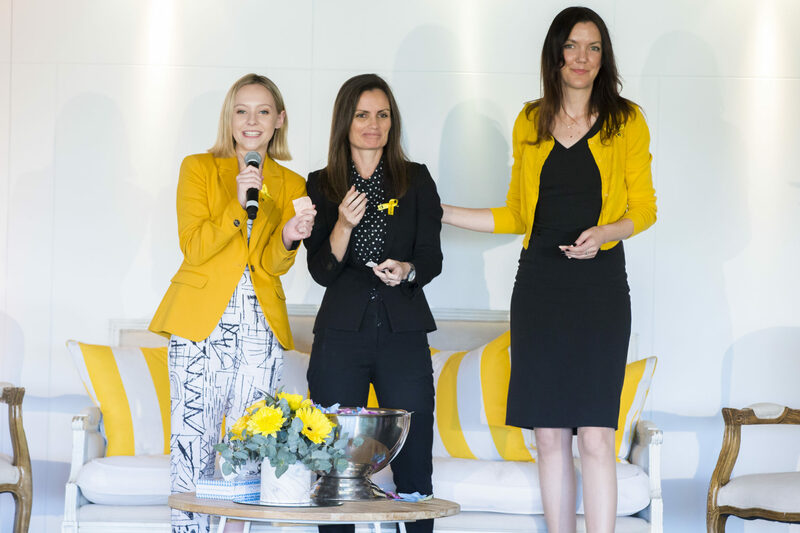 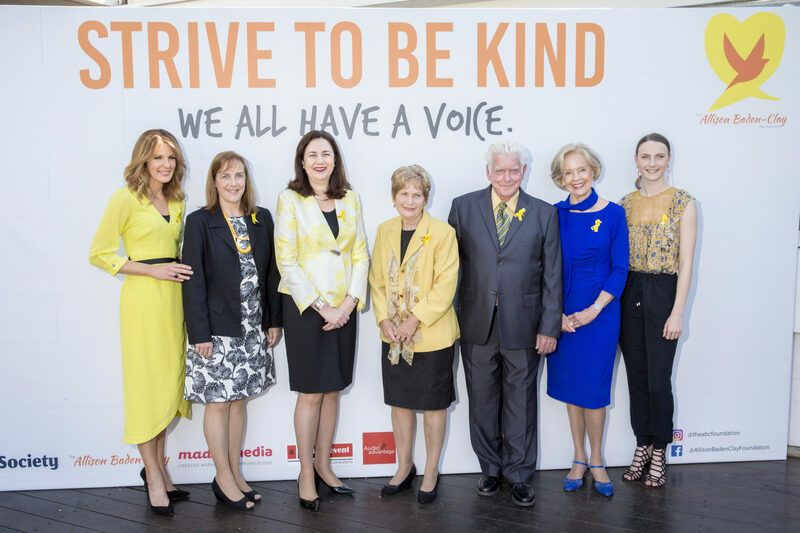 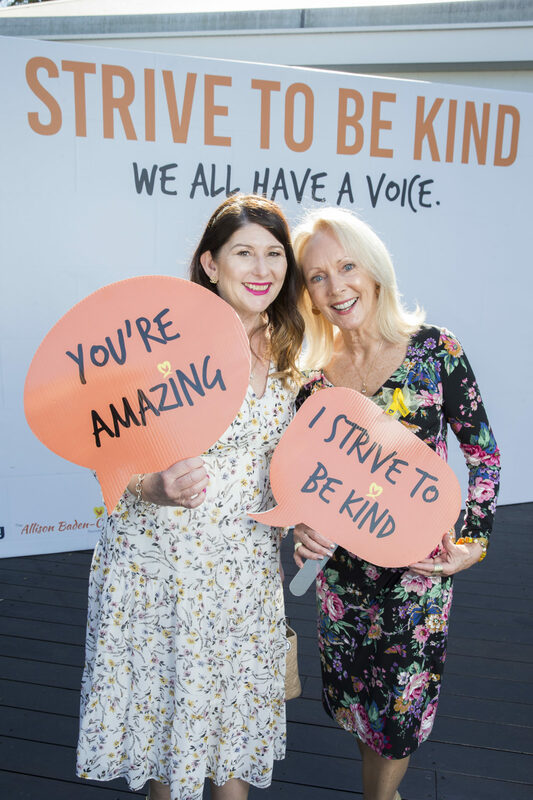 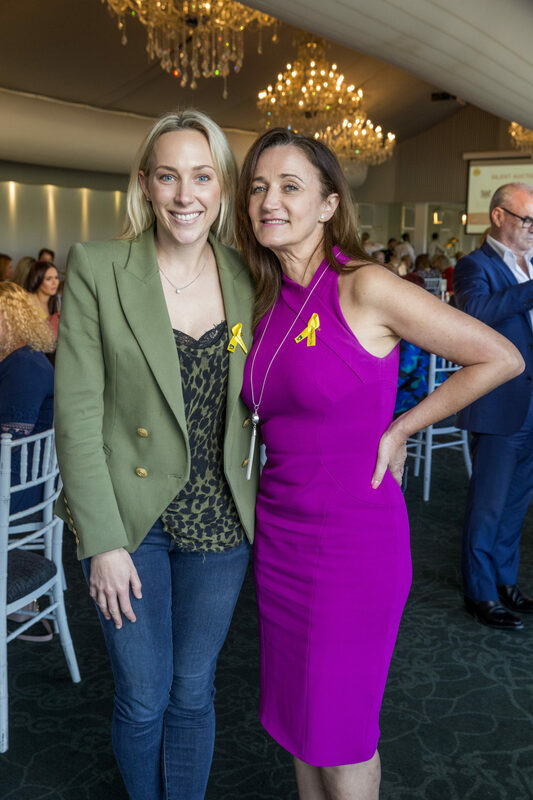 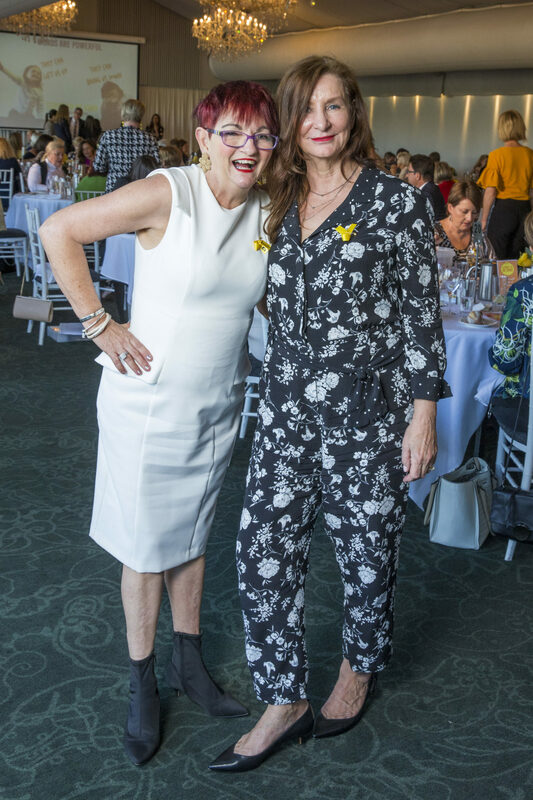 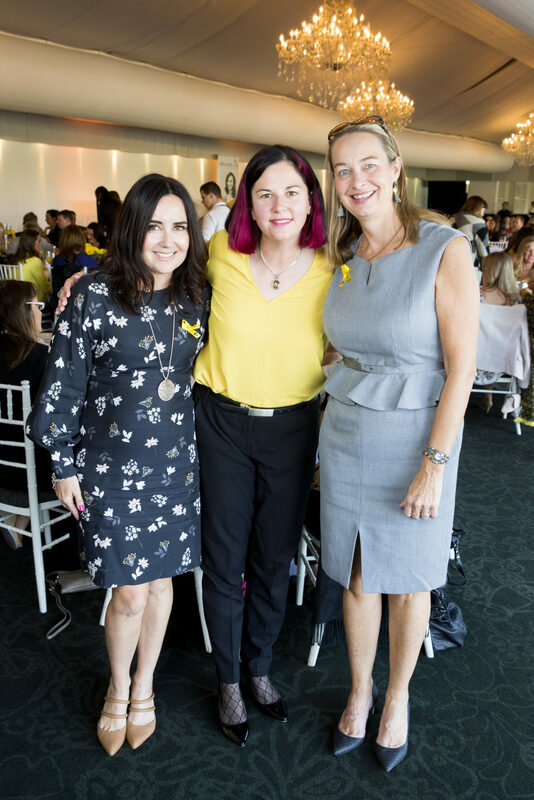 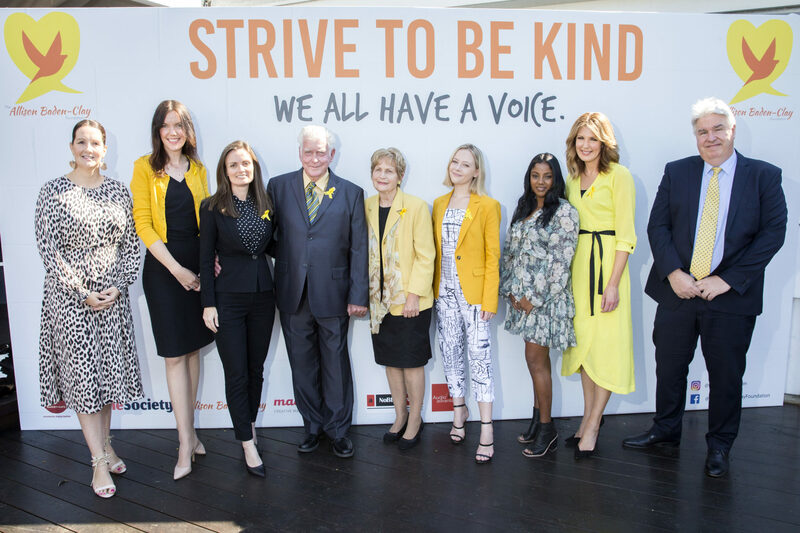 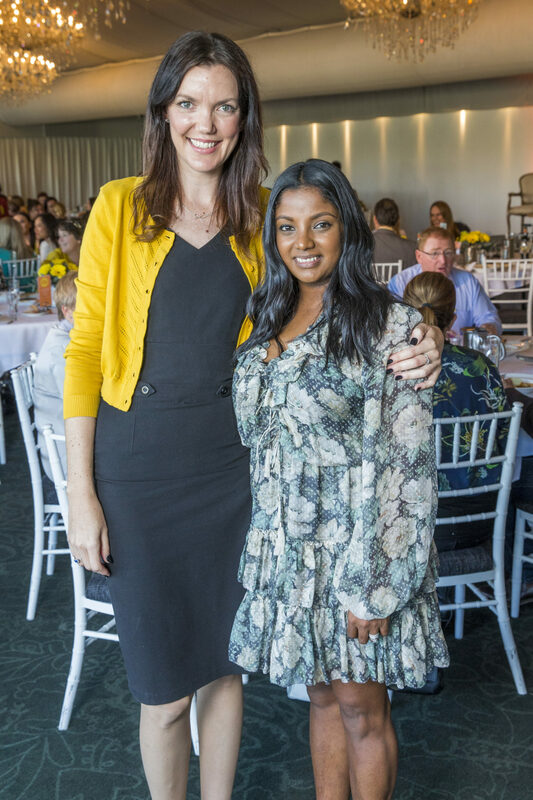 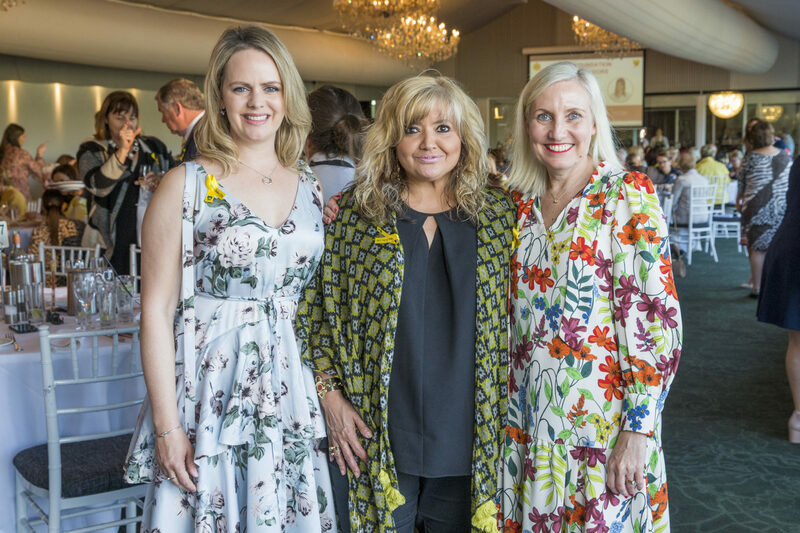 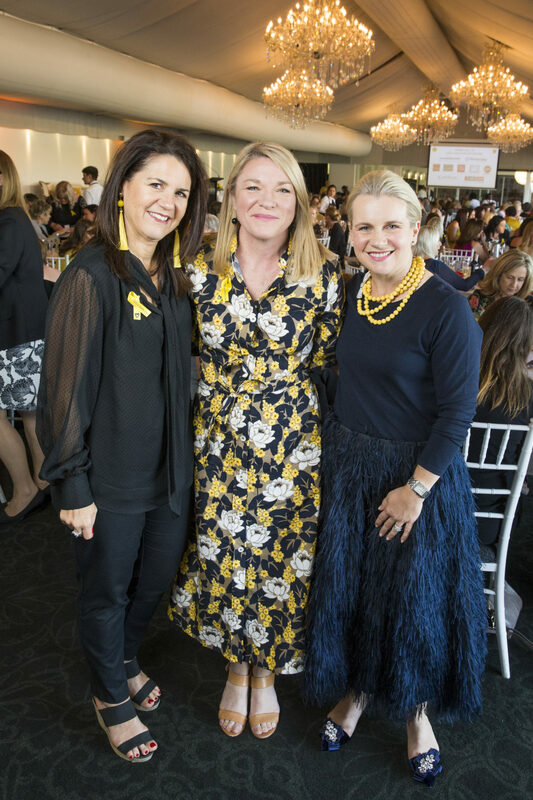 The 27th of July is Strive to be Kind Day, and it was celebrated at The Allison Baden-Clay Foundation’s annual Strive to be Kind Luncheon. 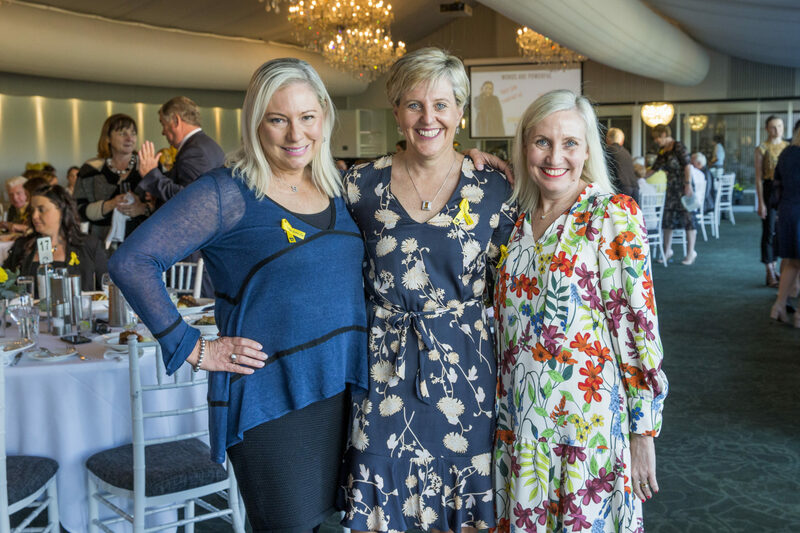 This year at the luncheon we heard from victims of domestic and family violence- Kim Groenewald and Nina Viljamaa, and they discussed how they found their voice to stand up and get out of their situation, along with Griffith University MATE Bystander Program representative, Shaan Ross-Smith. 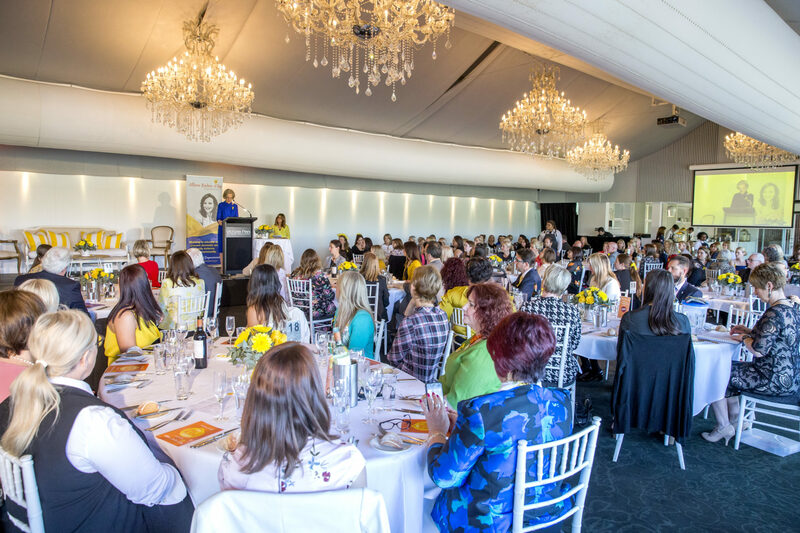 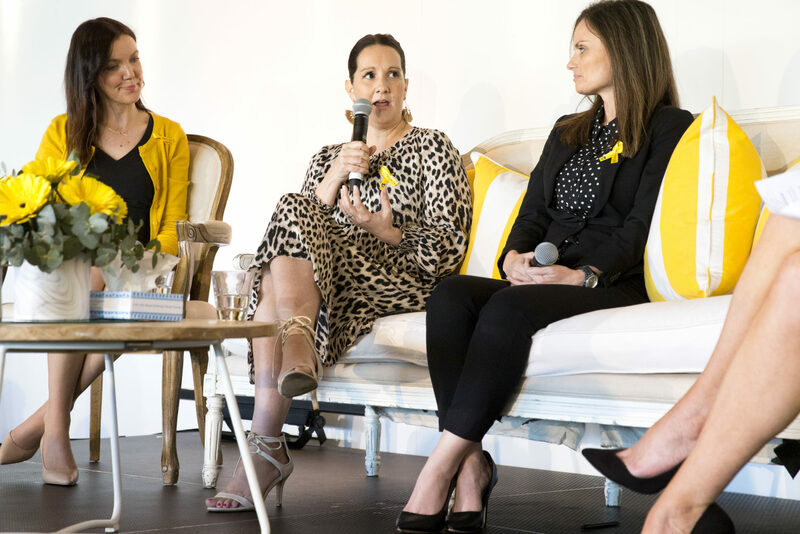 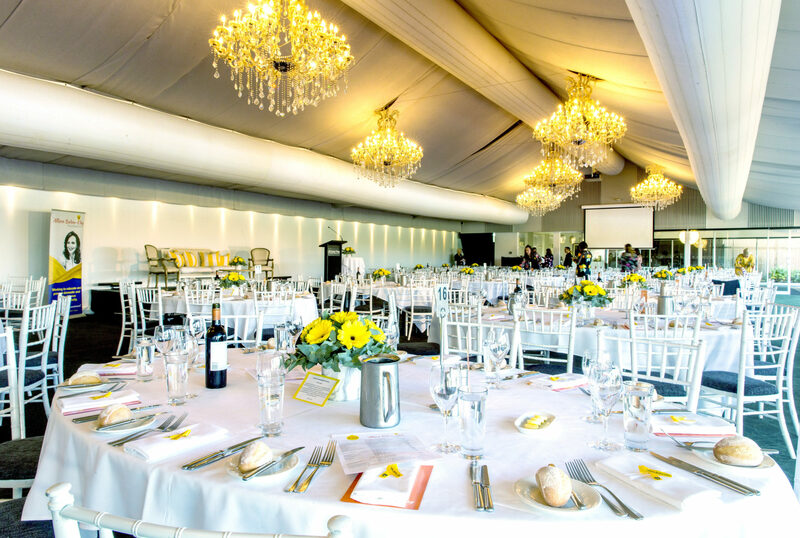 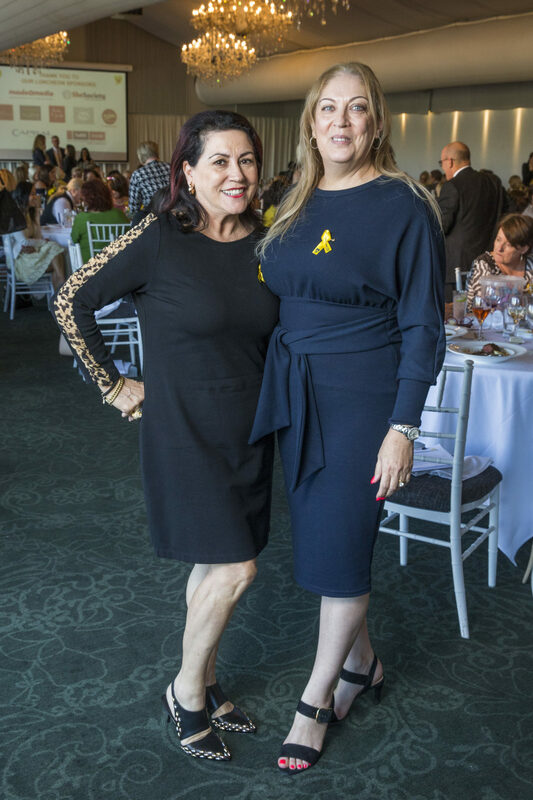 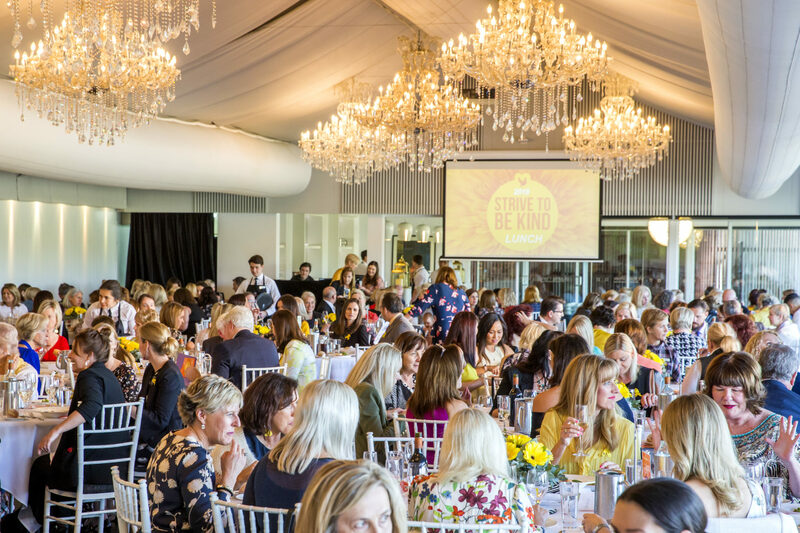 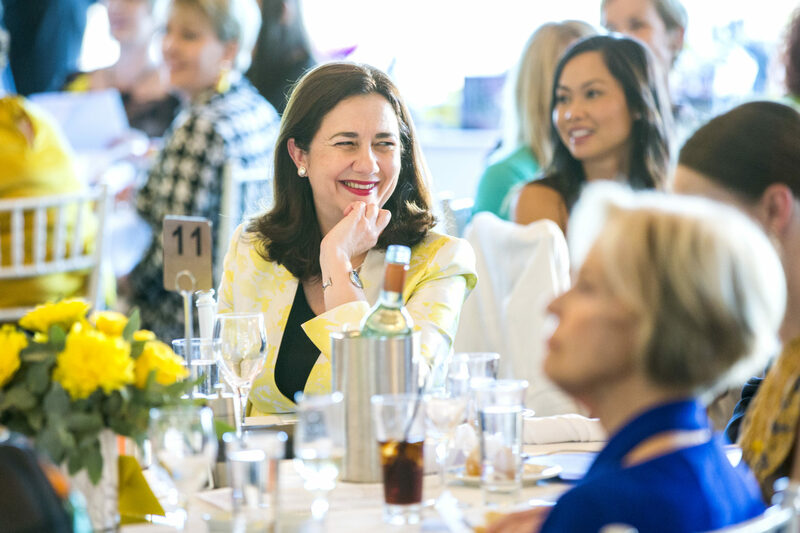 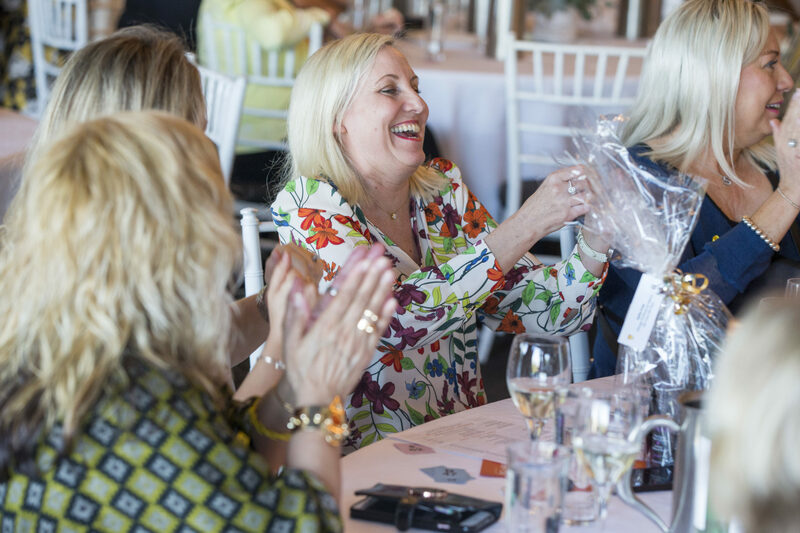 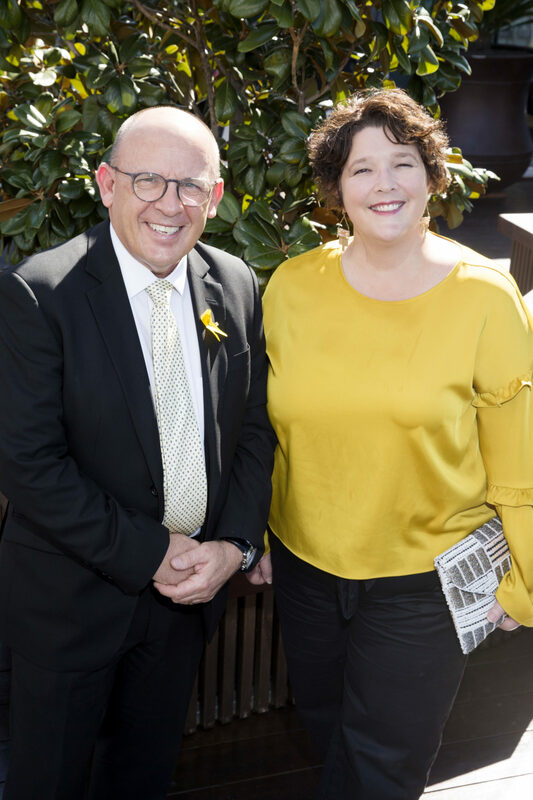 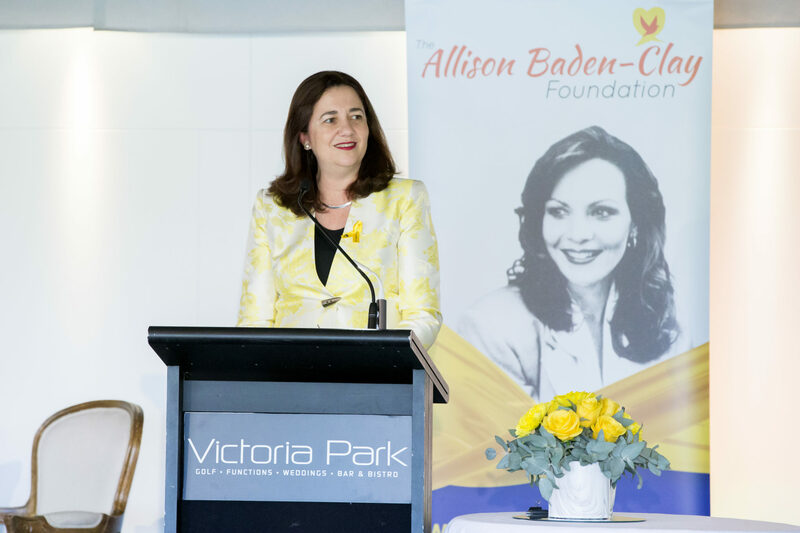 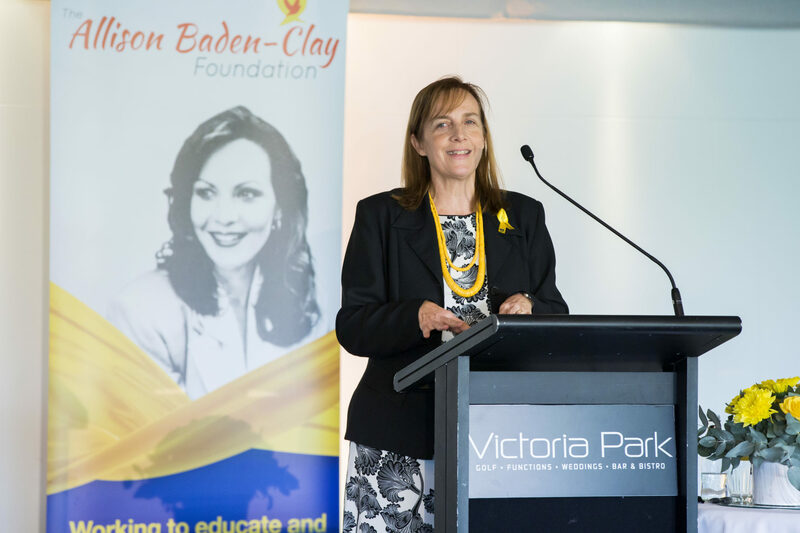 Funds raised from the Strive To Be Kind Luncheon are going towards delivering programs that empower the community and prevent domestic and family violence through education. 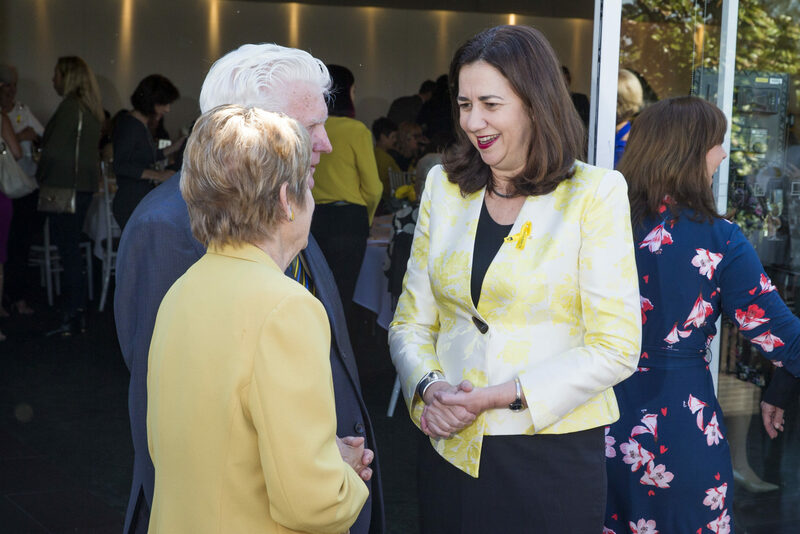 Click through below to see photo’s from the day!